Recognising that some regions face challenges in terms of employment opportunities and growth, the Australian Government has introduced the Regional Employment Trials (RET) program in 10 disadvantaged regions, starting 1 October 2018. 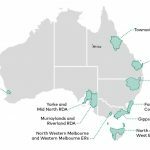 YORKE AND MID NORTH SA has been selected as one of the 10 RET regions across Australia. A Local Employment Initiative Fund of $1 million will be available in each of the 10 RET regions, providing grants of between $7,500 and $200,000 to local stakeholders for employment related projects. Local stakeholders in the selected regions can develop project proposals for initial consideration by their local RDA committee. To facilitate a strong connection with employment programs, all projects will need to partner with at least one employment services provider. 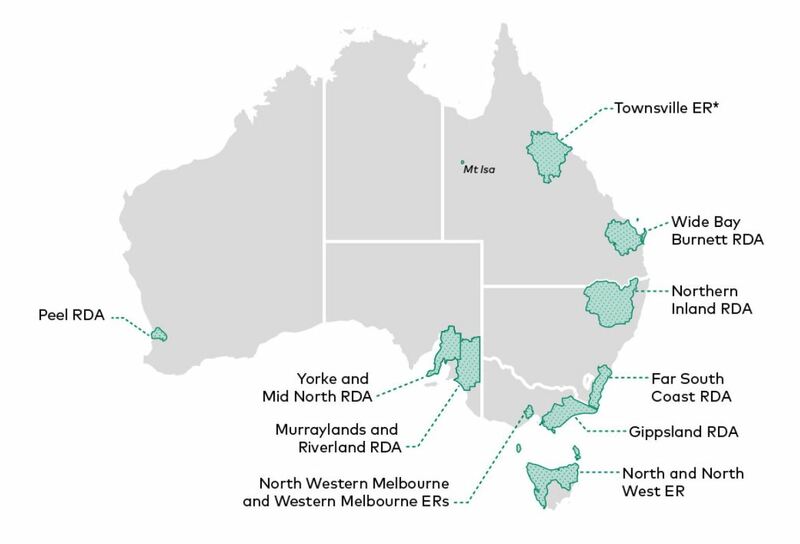 Activities are expected to better connect employers with regional Australians looking for work, identify future employment, training or work experience opportunities, and help address local skills gaps. – work experience projects aligned with local employment opportunities.